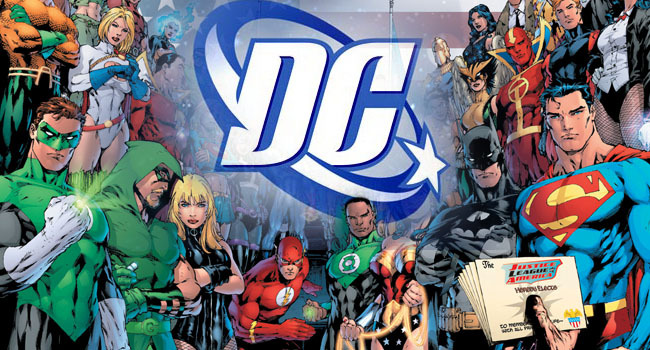 Looking to get into a Comic Book TV series? Welcome fellow geeks! Goyotes here, making my first post! Let’s get down to business. 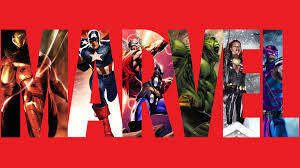 As I’m sure you’re all aware, comic book themed TV shows and movies have blown up pretty big. Marvel and DC have brought our favorite characters to life. Now you’re probably asking yourself. 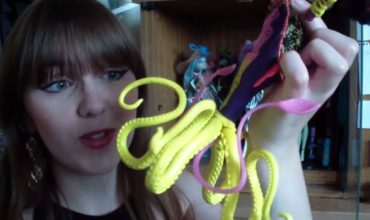 “There’s so many shows out there, how do I know which ones to watch?” Well have no fear, I am here to help you! In no particular order, here are the some comic book TV shows you should watch. Of course there are more coming out so this list is as of now. Let’s get started! 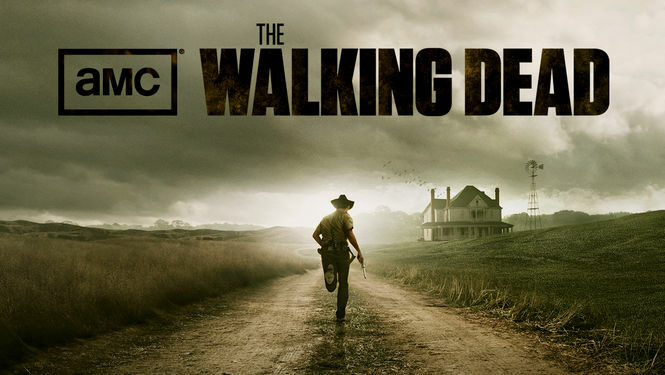 Probably one of the most popular comic based shows on TV right now is The Walking Dead. What started out as a comic book phenomenon took over TV’s around the world with this tale of survival. This show was able to combine suspense, drama, love, heartbreak, and most of all, FEAR! The outbreak has taken over, and mankind struggles to live in this post apocalyptic wasteland. 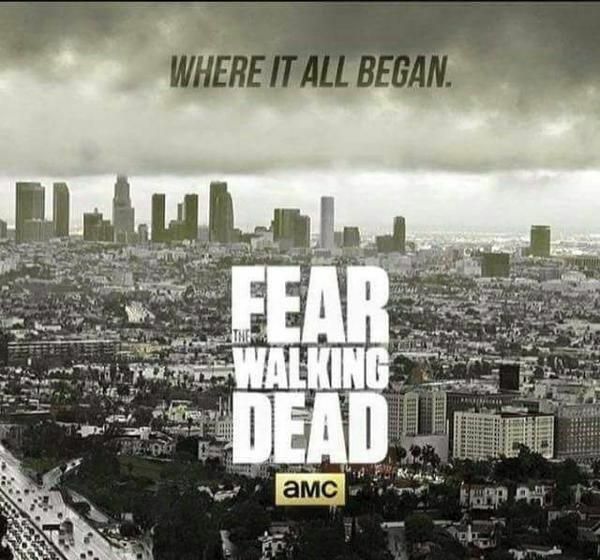 With no end in sight and even a whole new spin off, The Walking Dead and Fear the Walking Dead is a great place to start. From spoiled brat to hooded vigilante, Oliver Queen embodies the ideal of being born again. Through the trials of survival on an island far from paradise, the Arrow is forged into a new age bringer of justice. After making his way back to Starling City, Oliver begins to right the wrongs and hold the powers that be accountable for their actions. If you are looking for a show that is a perfect blend of action and drama then this show fits the bill. Also, for the ladies, LOOK AT HOW HOT HE IS! 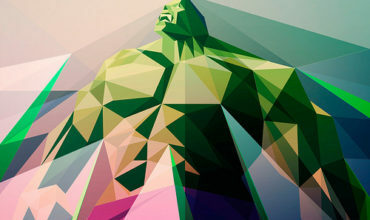 What makes a hero? It’s more than just being strong. It takes heart, will, and some luck every now and then doesn’t hurt. One night, Barry Allen’s life is changed forever, until the next time it gets changed again. Barry’s mother is killed by a blur and his father is sent to jail for it. Barry is raised by family friend and police detective Joe West. He becomes a forensic scientist for the Central City Police and is slowly going through life with discontent. Then, in a FLASH(get it….) he is struck by lightning in his lab after a monumental accident with the revolutionary particle accelerator. This show is another great example of the combo of action and drama that keeps you coming back for more. 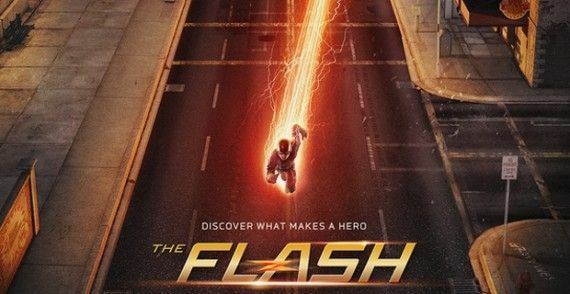 The Flash hit the ground running and shows no signs of stopping anytime soon. 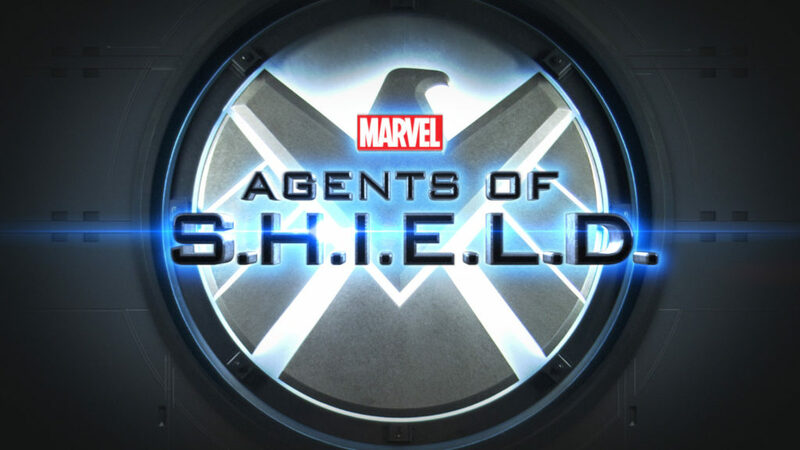 If you love the Marvel movies, then Marvel’s Agents of Shield is a great way to fill the gaps in between. Agent Coulson comes back from the dead and forms an elite team to battle threats of all kinds. Once the Bus gets rolling, this show is a non-stop ride of twists and turns through the new world as a result of the events from The Avengers. Peggy Carter goes from helping Captain America take down Hydra, to being a secretary for the Strategic Scientific Reserve. Then a shock to the US is made when Howard Stark is accused of treason. In secret, Howard recruits Peggy to prove his innocence, with the help of his trusty butler, Jarvis. A new take on the classic spy thriller, espionage takes over and makes it so you don’t know who to trust. What was only supposed to be a one-off event, is now a full on series due to its success. Everyone knows the tale of Batman. But this is the story of a stubborn, do-good detective and his career before the Dark Knight. 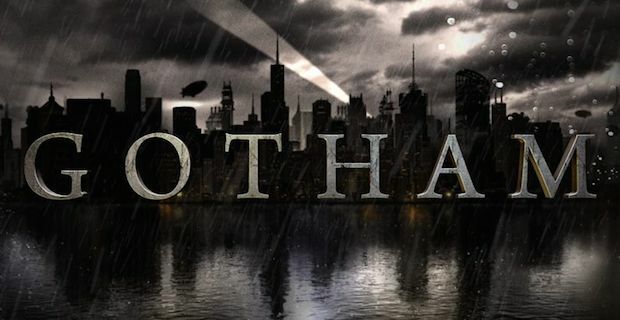 Gotham is a crime riddled city with mobs and thugs running loose in the streets. A turf war is eminent. Jim Gordon however is not one to sit on the sidelines and watch his city die. Watch as some of your favorite heroes, anti-heroes, and villains go through their own challenges and become who we know them as today. 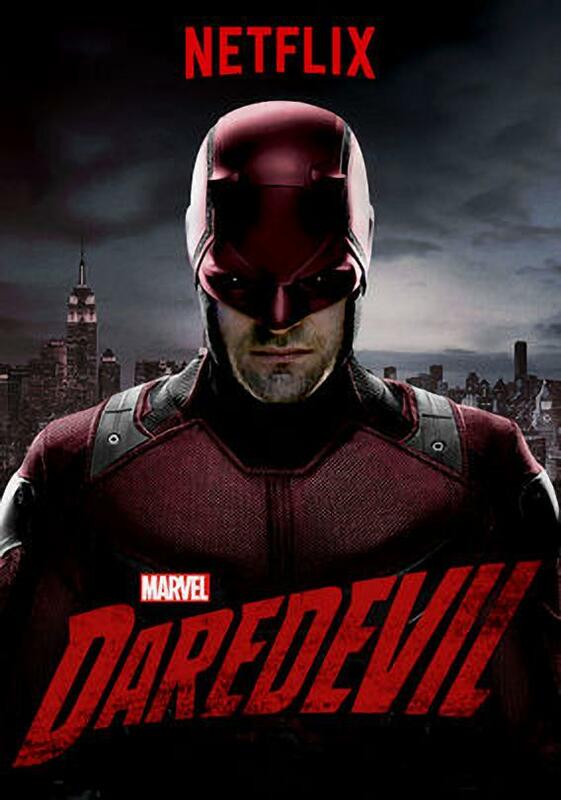 Matt Murdock already brings justice in one form as a lawyer. But at night, he turns into a masked vigilante looking to do what the law can’t. Through his investigation into the corruption behind his beloved borough of Hell’s Kitchen, NY he finds that one man is behind it all. 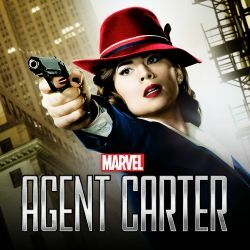 This one show is but the beginning of the shows Marvel will be bringing to Netflix so get started now and be left wanting more. Now that ends the shows that are currently available. But here are some of the older shows I watched growing up and am still very fond of to this day. Virgil Hawkins was just a normal kid trying to get through life. He becomes pressured into joining a street game. That night, there is a gang fight at a chemical storage yard and when the police show up to break it off, the they accidentally set off a series of reactions which came to be known as the “Bang Baby Incident.” With that, most of those affected by the mutagen decided to take their new found power and use it for their own gains. Virgil, on the other hand, decides that he should use his gift to bring justice to his city and defend the innocent. 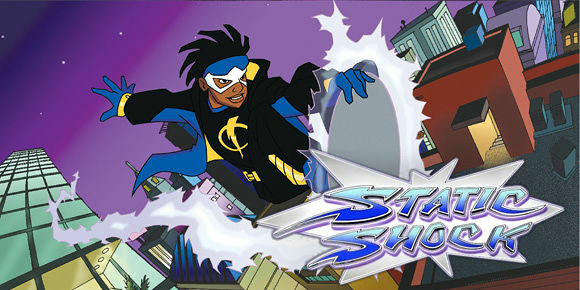 Not only does the show contain the normal superhero battles, but it tackles issues of the real world with a teenager trying to gain his own identity, aside from his secret one. We all know the X-Men. 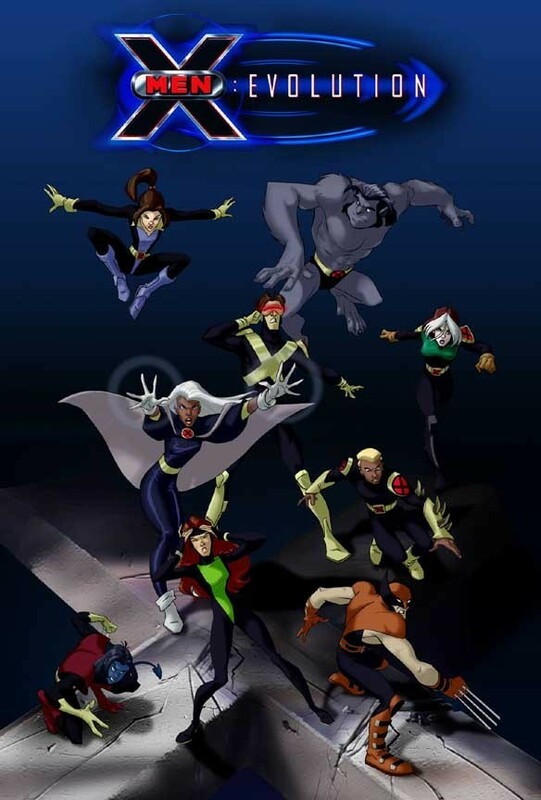 A group of mutants under the tutelage of Professor Charles Xavier to defend the Earth from danger. Now take those characters, and throw them into high school. That’s right, heroes have to go to school too. Studying for the mid-terms and fighting against the Brotherhood is no easy task. Along with the conflict involved in the two forces, each character goes through their own personal struggles. There seemed to be a personality of every kind, so there’s bound to be someone with whom you could identify with. Time stands still for no man. Eventually, Bruce Wayne would need to hang up the cowl. But who will keep Gotham safe? Enter Terry McGinnis, a teenage reformed troublemaker who has his own sense of justice. One night, Terry sneaks out after curfew to meet up with his girlfriend. 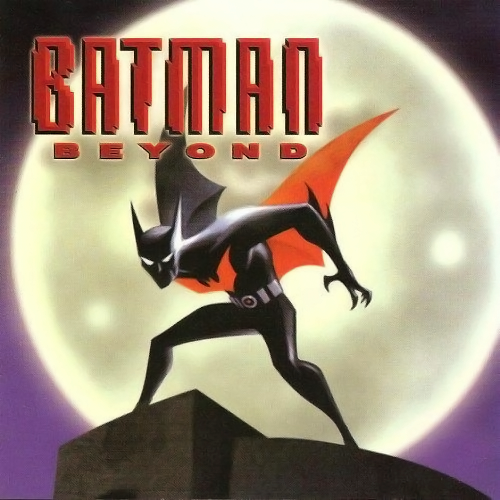 After a run in and chase with the Jokerz gang, they end up at Wayne Manor where the elderly Bruce Wayne fights side-by-side with him to fend off the attackers. The fight aggravates Bruce’s heart condition and Terry helps him back inside. While snooping around, Terry comes across the entrance to the Batcave and realizes who Bruce Wayne really is. 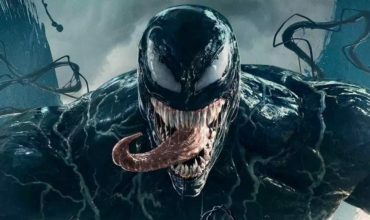 Bruce chases him away in anger and Terry returns home to discover that his father has been killed by a corrupt business man after he stumbled upon their illegal business ventures. Terry returns to Wayne Manor asking for Bruce’s help, but he declines. In a fit of rage, Terry steals the Batsuit and eventually convinces Bruce to let him take up the Bat title. This show brings on some old characters, some new, and tackles issues of all kinds. What shows do you like? Any shows coming up you are excited for? Let us hear about it in the comments below!